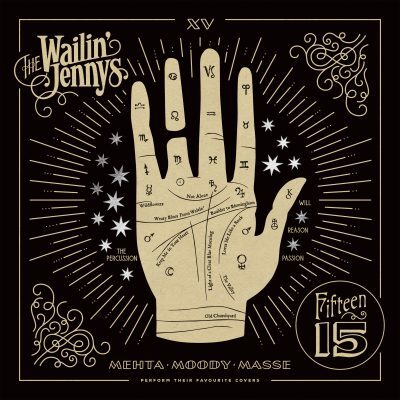 The reviews for The Wailin' Jennys Fifteen are starting to roll in ahead of its October 27th release. Glide Magazine recently gave the record a glowing review, describing The Jennys' immpecable three-part harmony as "inarguably the best, especially in terms of a cappella." Read the full review here. | Pre-order Fifteen here.